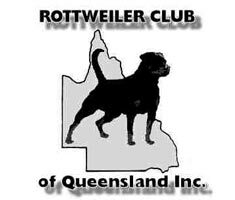 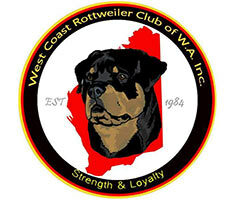 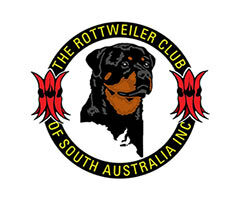 Welcome to the website for the National Rottweiler Council (Australia). 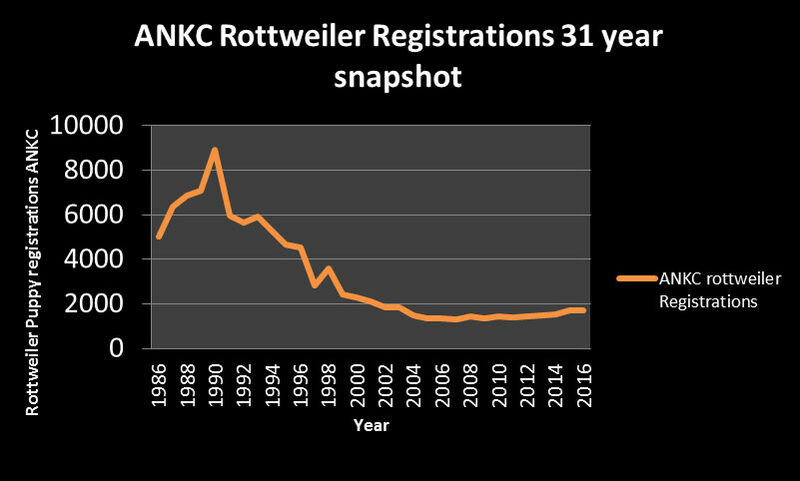 Click here to access the public JLPP Report for April 2019. 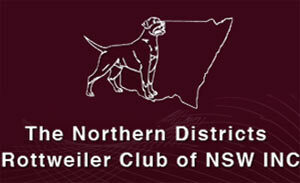 Contact details for these clubs can be accessed on our Club Contact Details page.